Homeschool mothers have a lot on their plates. Consequently, we often struggle with stress, sleep issues, and finding time to take care of ourselves. 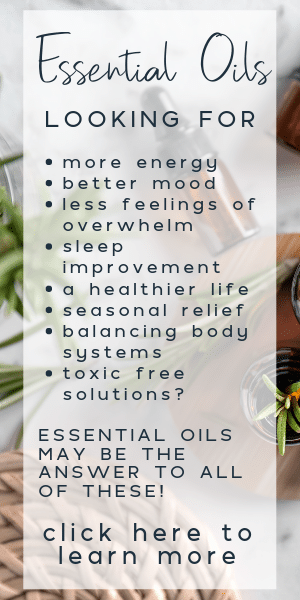 Every Thursday this summer, as part of the special iHomeschool Network Summer Wellness Series, you’ll find us chatting it up about health and wellness! This Thursday, join iHomeschool Network bloggers Sallie Borrink, Colleen Kessler, and Sam Kelley. 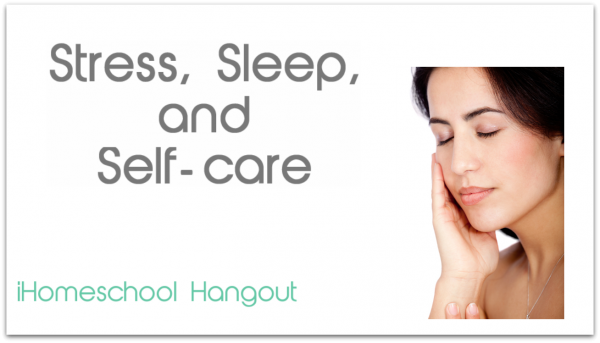 They’ll be talking about the effects of stress, lack of sleep, and the importance of self-care. Couldn’t make it to the live show? Don’t sweat it – you can watch later on the Google + event page or on YouTube! The hangout will be live Thursday, July 31st, at 2pm ET, 1pm CT, 12noon MT and 11am PT. I hope you join us! The ladies and I always have such a fun time! Have an idea or topic related to homechooling or family? Leave me a note in the comments below and we’ll try and tackle it for you!